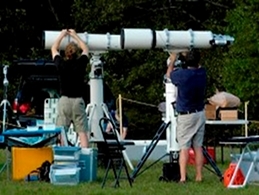 A weekend gathering of amature astronomers with the purpose of observing the sky. 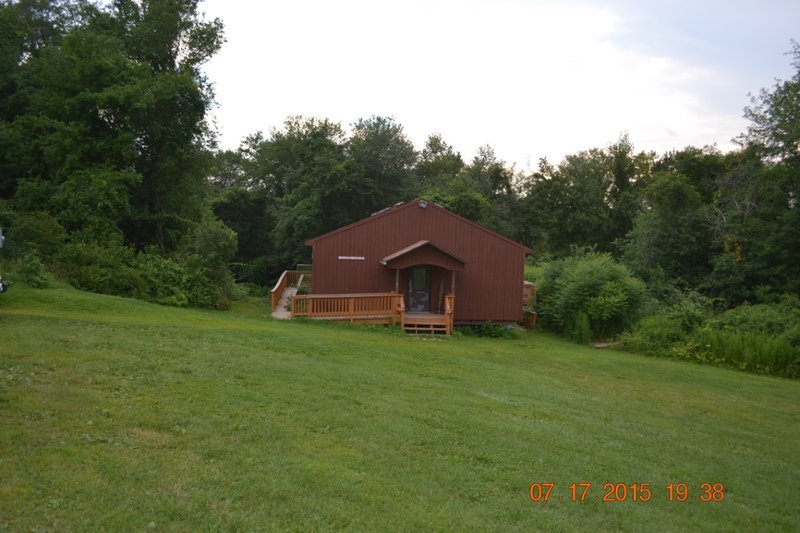 Camp Strang offers three different observing locations to choose from, all with beautiful dark skies. Each field has its own character, and it's up to you to choose where you want to set up. "Brownsea Field" has a good-sized flat area to set up on near the showers, and plenty of room around the field to pitch a tent. "Bunk Housing" all bunks have a mattress but do not have any pillows or sheats so bring your own pillow and a sleeping bag. 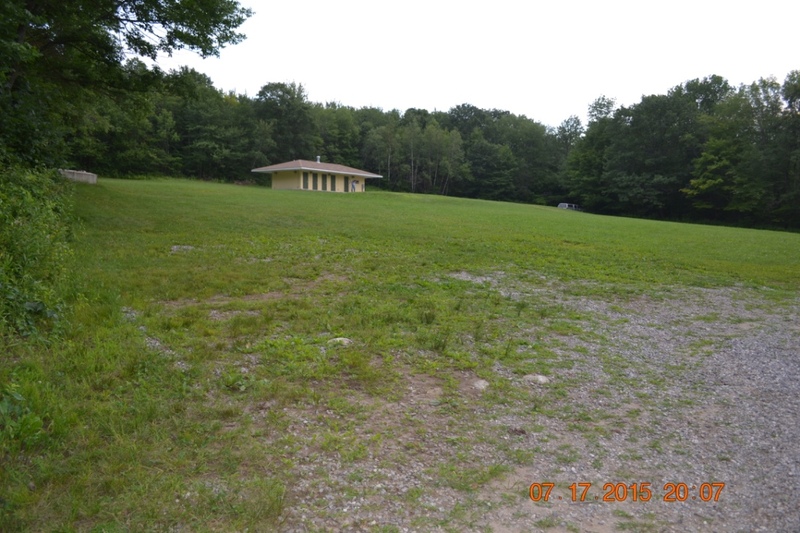 "Dining Hall Field" does not have power available and is located between the Dining Hall and the "Training Facility" bunkhouse near the main entrance. 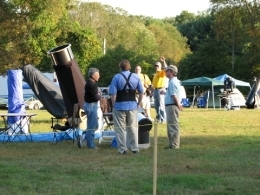 Your support of Connecticut Star Party has allowed us to spread the word about the wonders and beauty of astronomy to hundreds of people through our public outreach program.ASNH has observed here in the past, and based on common consensus most believe the skies are at least a mag darker than our other locations.It's very difficult to find a good spot in our state, and we truly believe this is a good one! 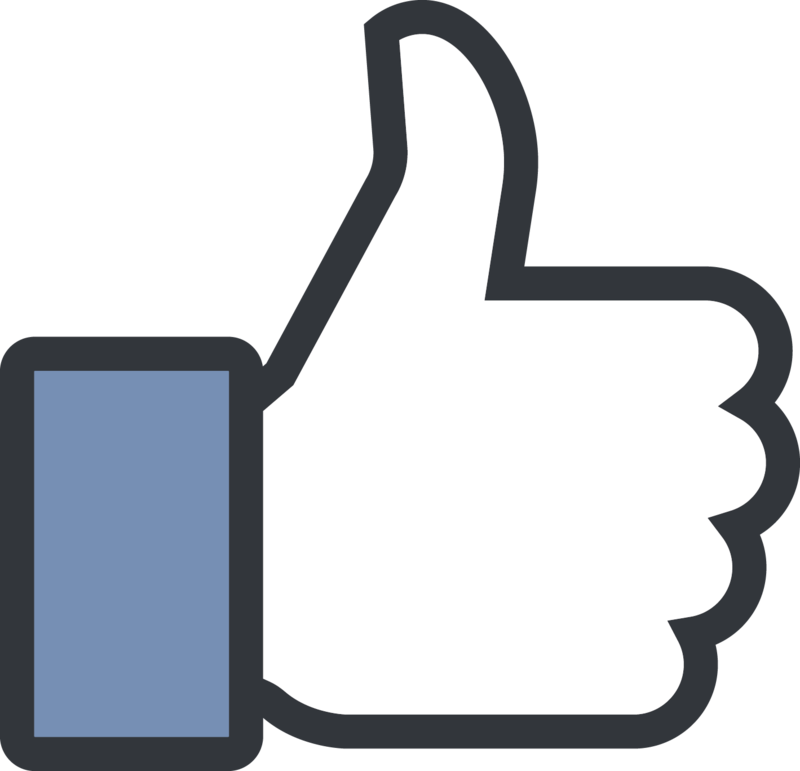 ASNH and the CSP Team are very grateful for your support and understanding, and we hope you'll give this great new location a try. 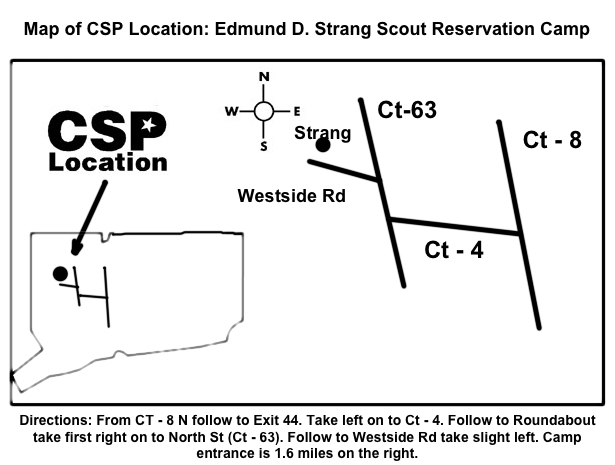 Frequently asked questions about the new CSP location? Q: Will there be electrical service to the fields? A: There will be no power to any field for observing. We had previously announced that there would be power at the Brownsea field. While there is power at the Shower house on this field, it will only be available during the day. The sodium lights are on the same circuit as the power outlets and will be shut off during observing periods. There is no 220 service for us to pull power for a panel. Q: Are protable generators allowed? A: No they are not allowed at this event. Q: Where will Registration be located? A: Registration will be in the Dining Hall instead of at the entrance. Find your spot and then register..
Q: Are there restrooms or portable facilities relatively close to where people will be camping? 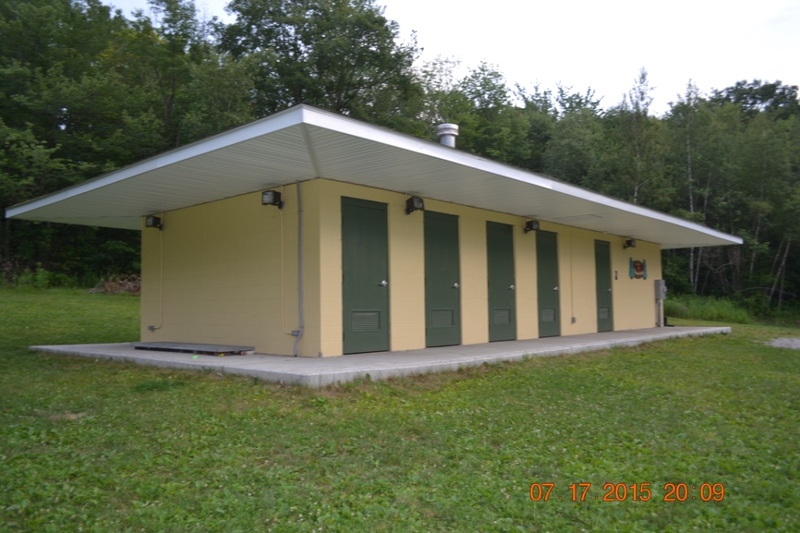 A: Each observing location has adequate latrine or restroom facilities near by. Q: For attendees with limited mobility, where would the best place to camp be? A: There are two main fields for observing, and all are pretty widely spaced. 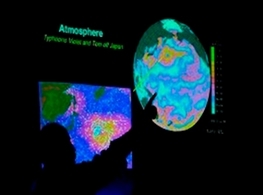 Staff will be on hand to determine the best field choices for your needs. Q: How do I choose where I want to set up my scope? A: Setup sites are available on a first come first served basis. If you want to be near the showers, Brownsea is best choice. 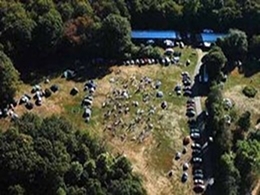 If you don't mind camping and hiking, Camporee would be a good choice. Q: Are cars allowed on the fields? A: Yes. 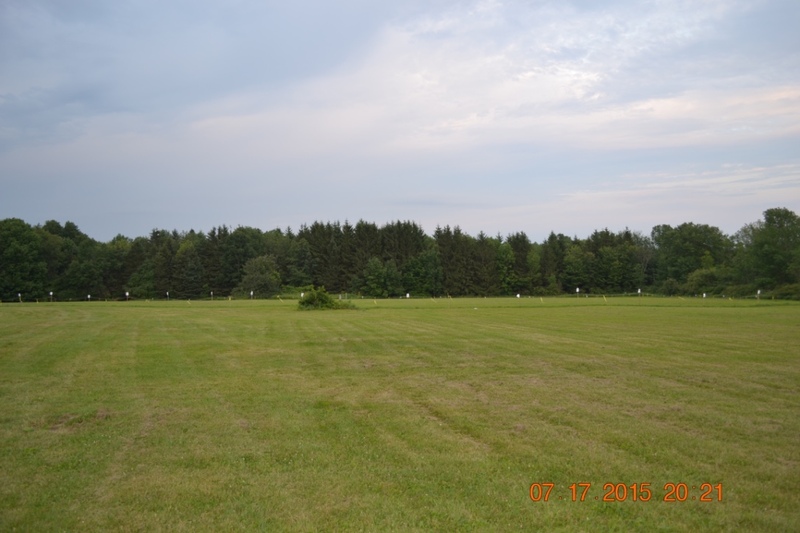 Each field has adjacent spots for general overnight parking. Anyone who is planning on leaving or entering after dusk will be required to use specified Day Parking areas. Instructions will be supplied for parking on each field. Larger vehicles and RVs will have specific areas defined for them depending on their size. Check with the CSP staff for larger vehicles. Q: Is there driving allowed between the fields? A: No. For safety concerns there will not be any driving between fields by attendees. Q: Is their cell phone service at the site? A: Yes, Major service providers have adequate service in most areas. Q: Is there WiFi service at the site? Q: Are the fields level? A: All fields have slight grades and level location. We will have the level locations marked off where you can set up your equipment. Q: What if we need to leave after dark? A: Not a problem. However you will need to make arrangements to park in the designated Day Parking areas. 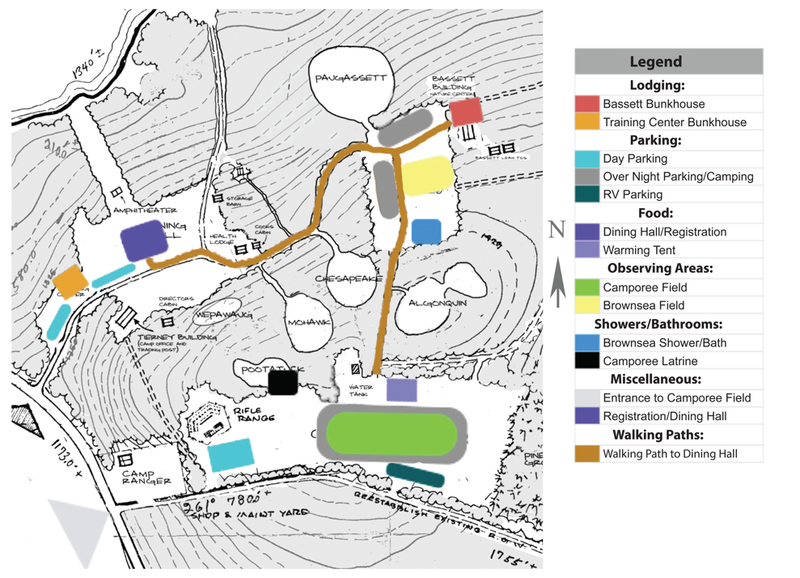 A: There will be no observing in the field next to the dining hall. 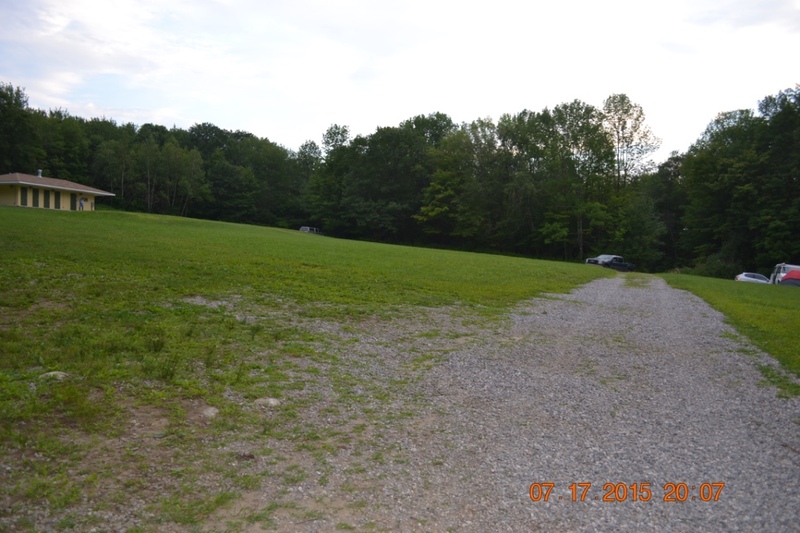 This field is sloped and is next to the parking lot, where cars will be moving after dark. Q: Anything to consider not being on the meal plan? A: As with any wilderness camping area, there is wildlife. Keep your food locked up and secured when not in use. Q: What about hiking the area? A: There are abundant trails and wooded areas. Once you are outside the designated observing areas you are responsible for your safety and your return to the CSP camp area. Being on a Boy Scout reservation the standard rule is to use the buddy system. We recommend always travelling with at least one other person at all times especially if you venture outside of the CSP camp observing areas. Q: Where are the garbage can locations? A: Trash dumpsters are located at the main camp entrance and garbage cans are at the showers at Brownsea, both bunkhouses and the latrine at the Camporee field. -	Friday registration opens at 3pm and closes at 9pm. -	Observing time on Friday night starts at 9pm. -	There is a designated Day Parking area for anyone not remaining after observing starts. -	There are "Private Family Bunk" rooms. Only 2 rooms available on a first come first served basis. -	Saturday registration starts at 7:30am and closes at 8pm. 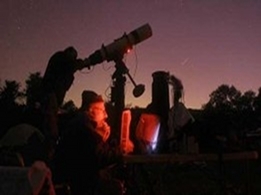 -	Observing time on Saturday night starts at 8pm. 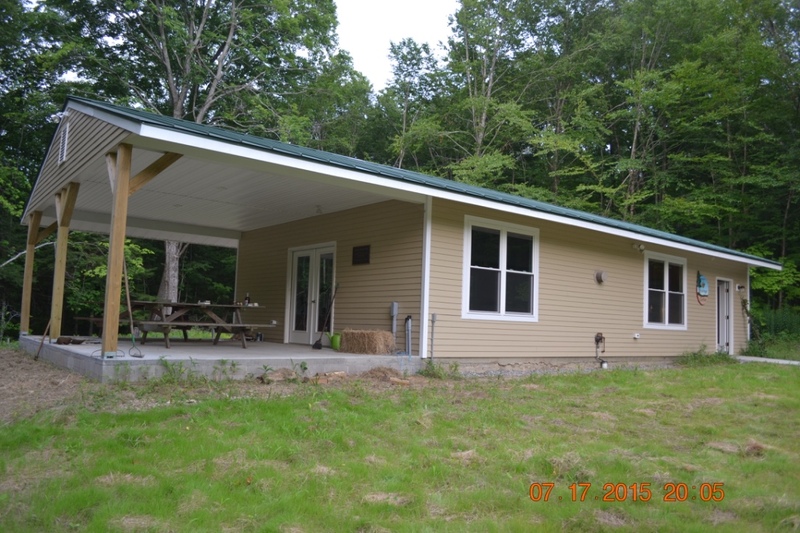 "Bassett Bunkhouse: Open Bay 20 Bunks"
"Porch on the Far Side"
"5 Rooms: 2 Family, 1 Male, 1 Female, 1 Open, Each Sleeps 6"
Remember this is a Star Party to which all the members of families - including young children - are invited. So special restrictions MUST be observed. 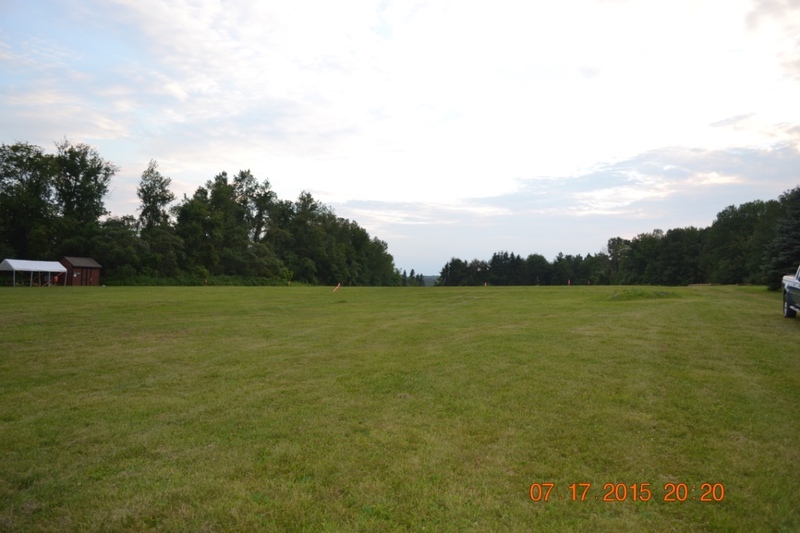 NO VEHICLES IN THE OBSERVING FIELD AT ANY TIME. If there is any chance you might have to depart the grounds after dark for any reason you must park outside the main observing field area. If you arrive after dark or you plan on leaving early you must park in the designated "Day Parking" area. The CSP Staff will be available and ready to help move equipment on or off the observing field. Only RED light flashlights allowed (we can temporarily fit your regular flashlight with a red lens for the weekend - see a CSP Staff person). Be sure your private activities remain private; i.e., tent walls are paper thin. What happens in a tent doesn't stay in a tent. You are responsible for the security of your possessions. Please arrive no earlier than 3pm on Friday. 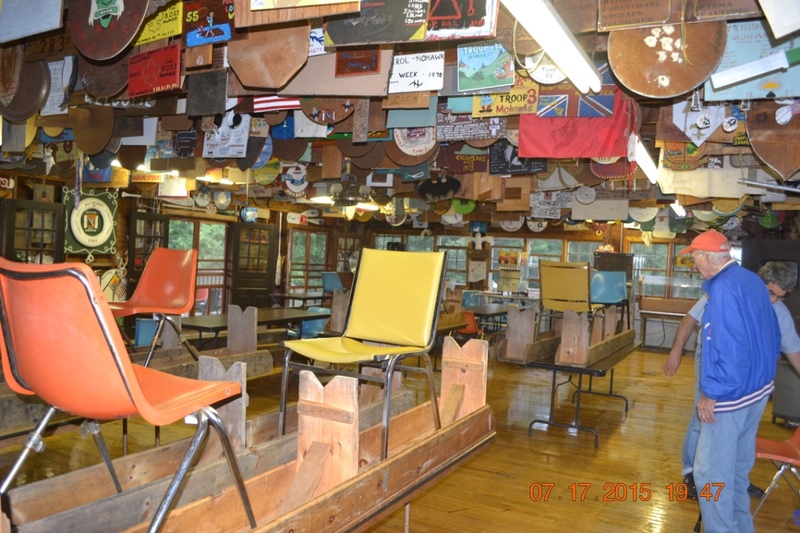 The camp closes Sunday at 11:00 am - please depart no later. Failure to comply with the above rules could result in your being asked to leave. No refund for those asked to leave.